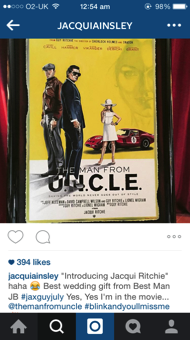 This wedding gift for Guy Ritchie and Jacqui Ritchie was commissioned by Mr Josh Berger President of Warner Bros for the couples wedding on 30/7/2015. Please view the start to finish images here…. 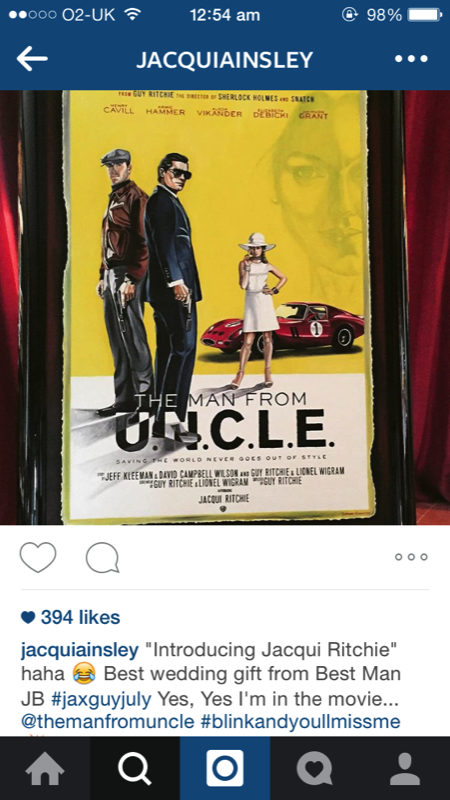 Jacqui Ritchie says on Instagram, ‘Best Wedding Gift from best man Josh Berger President of Warner Bros’. This is wonderful if you also take into account the whole of Hollywood was at the wedding Brad Pitt, Becks etc. etc. and they all gave wedding gifts. Stephen’s painting was the best…. Click image for larger view..